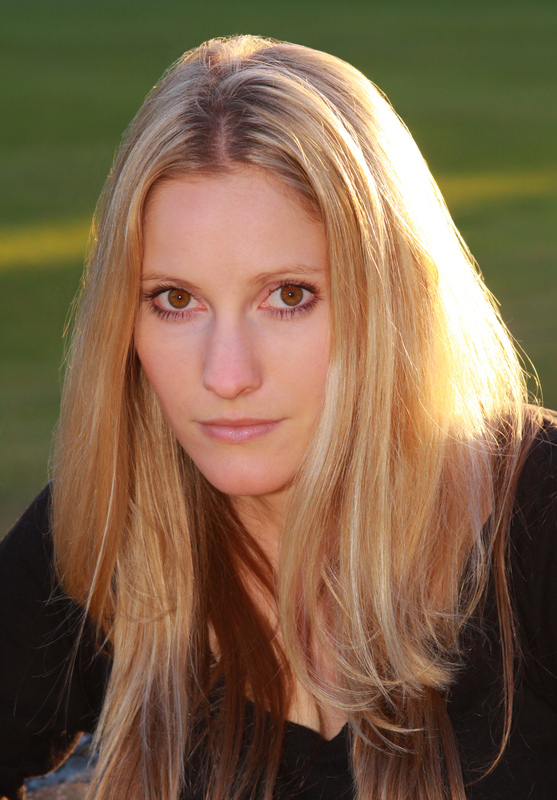 Laura Bates is a feminist writer, published in Time, xoJane.com, The Guardian, The Independent, and regularly asked for comment by VICE, The Atlantic, and others. She is the founder of the Everyday Sexism Project—a crowd-sourced collection of stories from women around the world about their experiences with gender inequality. She was named one of Huffington Post’s Most Inspirational Women of 2012 and shortlisted for the 2013 Shorty Award in activism. 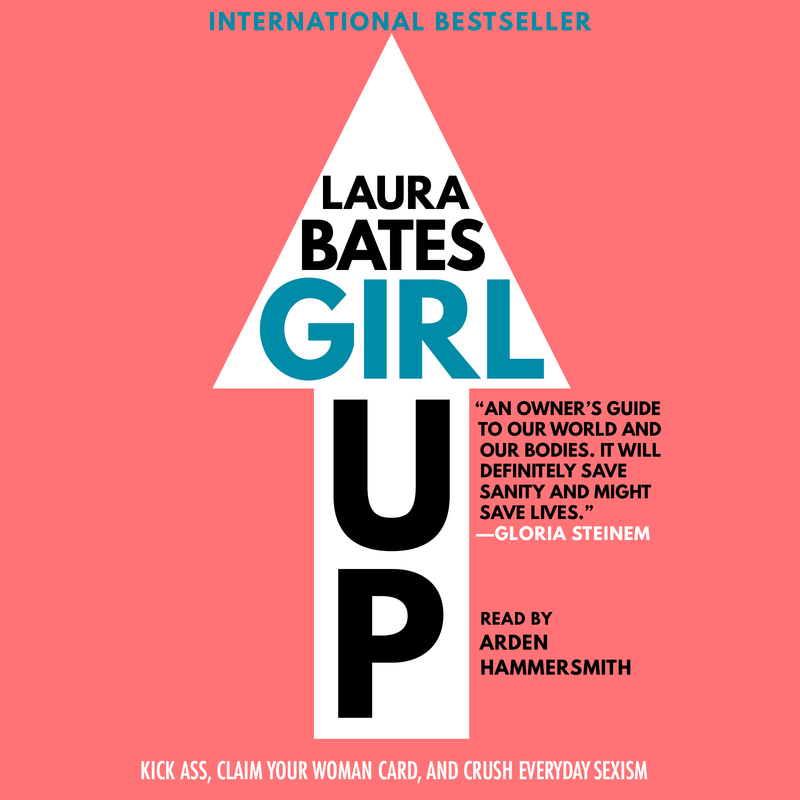 Girl Up is her second book.